I’m so excited to share this giveaway with you. If you haven’t ordered your Christmas cards yet, or if you just want better ones, then this is the giveaway for you. 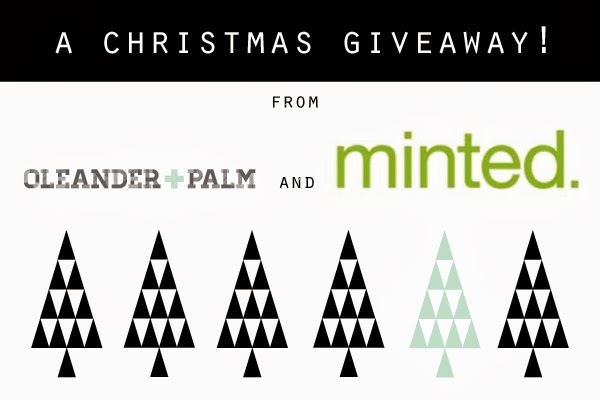 I’m hosting a $125 giveaway to Minted. How great is that? I’ve long been a fan of Minted’s gorgeous products, you’ve seen them many times at my parties. And their huge array of fabulous cards can’t be beat. 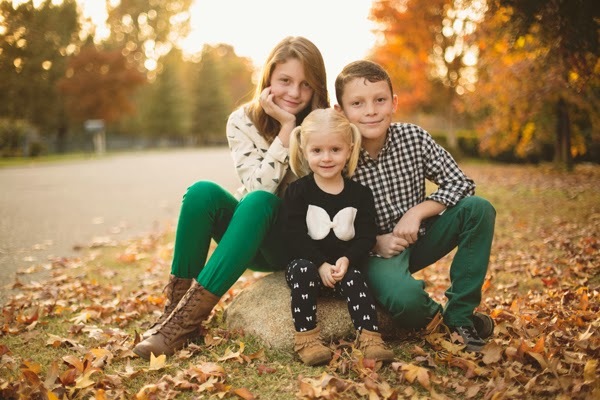 This year we had family pictures taken by a local professional photographer for the very first time, Makenzie Photography. So, I’m excited to pick out cards this year. 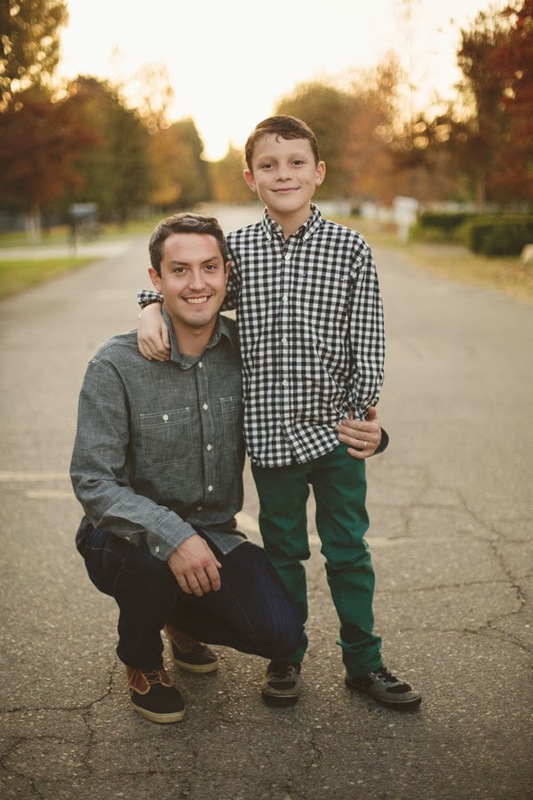 Minted has a lot of fun, unique options this year. 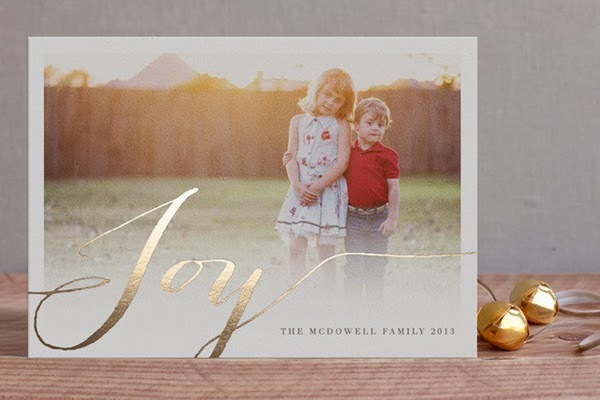 They have gorgeous foiled pressed cards with metallic gold and silver foil details. They also have cute mini cards and postcard options and I love their uniquely shaped ornament cards. Here’s some of my favorites. 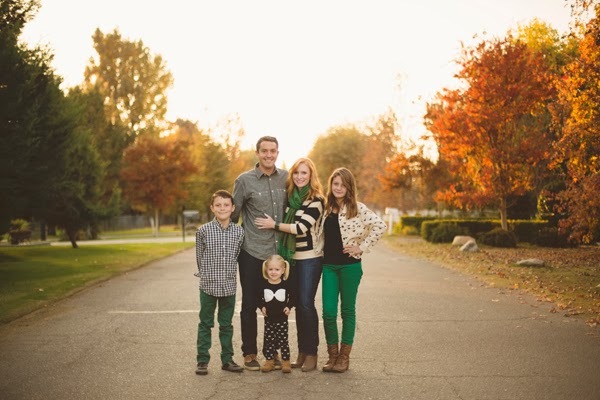 Makenzie did an amazing job capturing our family. I am so impressed with her work. She did so well with 2 year sassy Olivia as well. You can also find her on Facebook. Here’s a few more of my favorites. 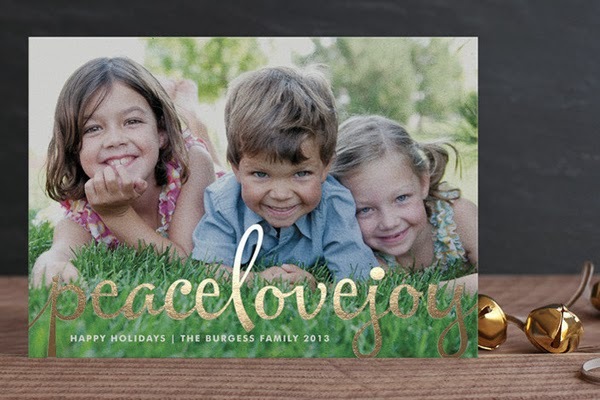 To enter to win $125 to Minted, simply head over to their site, check out their fabulous cards and then come back here and leave a comment sharing which cards you would love for this year’s Christmas card. Contest will run till Friday, December 6th at midnight PST. I will announce the winner on my Facebook page. I love the "Year in my life" cards, how creative! Would love to get them. I love the Holiday Map cards. The vintage stamp! Thanks for always hosting such great giveaways! Ps. Your family pics turned out great. I love all the outfits! 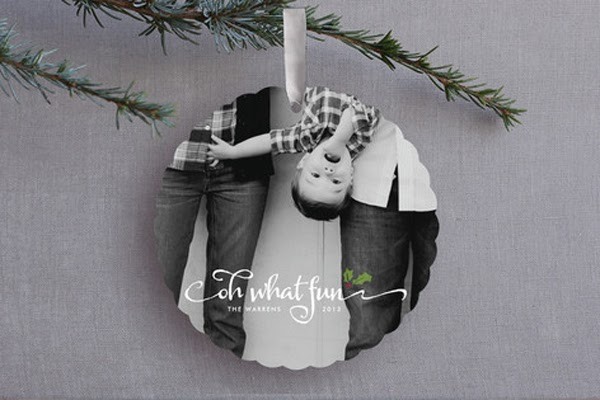 I love the twisted peppermint card.I think the concept of your Christmas card looking like an ornament is such a fun idea! There are so many great ones, but I love "A wonderful Life." 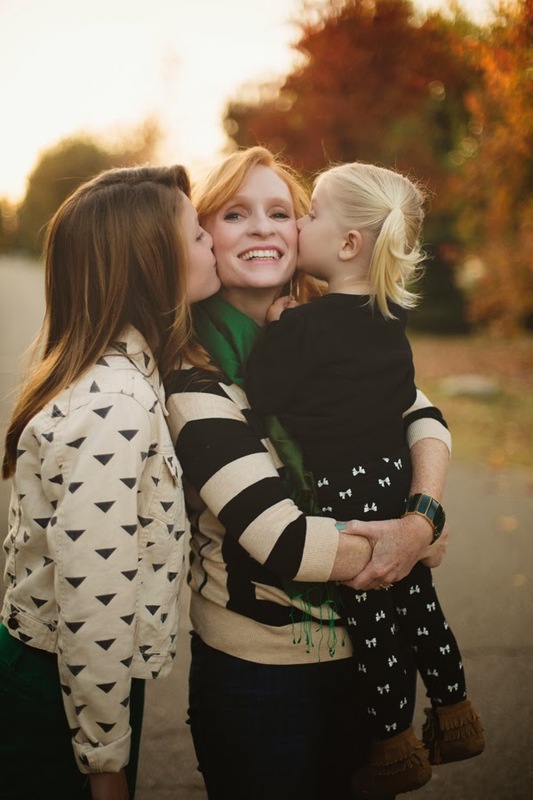 And, your pictures turned out incredible — beautiful family! really love the handpainted branches card. 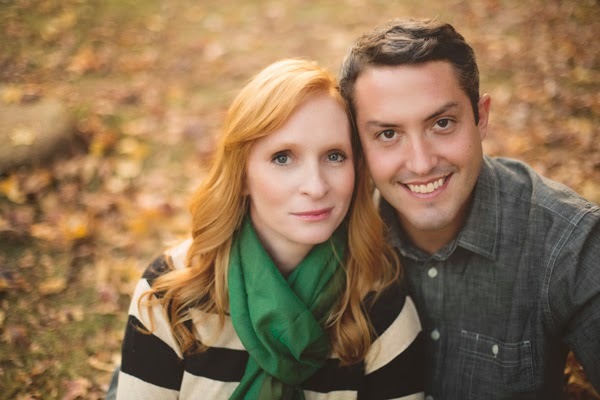 and your photos turned out great…and so coordinated with the giveaway minted logo! lovely! Yay! Love Minted! My favorite is "Currant & Juniper", but I also love "Hand-Lettered Wishes" and "At The Beach". P.S. Love your family photos! Minted is great! I love the "Hand Lettered Wishes" card. They have such great cards for many celebrations. I have order for several different showers. Beautiful work every time. I think the gold foil overlay card are very pretty and classy. Thanks for the chance your photos are gorgeous. The holiday card I'd love is the Naught is the New Nice card. It is adorable and can be used even if you don't have kids yet! All I can say is WOW!!!! your family is soooo beautiful! Your hair has grown too! You guys look great! Your pictures turned out really really good! 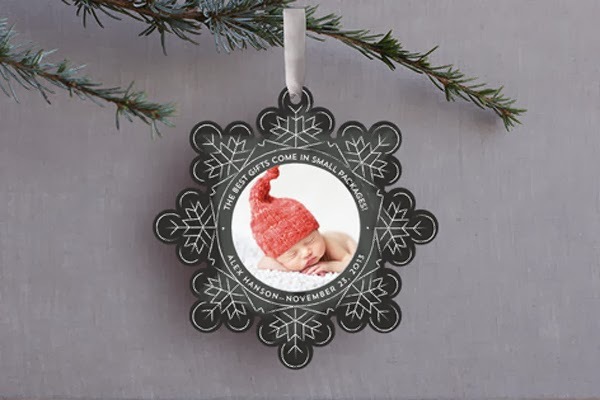 I love the Glittered Snowflake ornament card – great idea! I love their foil cards! My current favorites are Be Joyful and Confetti Toss. Amazing pictures! Can't wait to have some on my wall….GMA M……. I love everything in the 'glitter everywhere' collection! I love the children's art! Would get that for my baby girl. 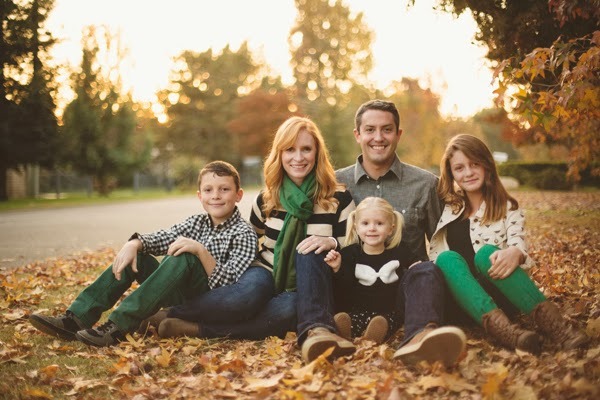 Jeran, you and your family are so beautiful! Those photos of you all are fabulous!